This October I will have new work in a new gallery. 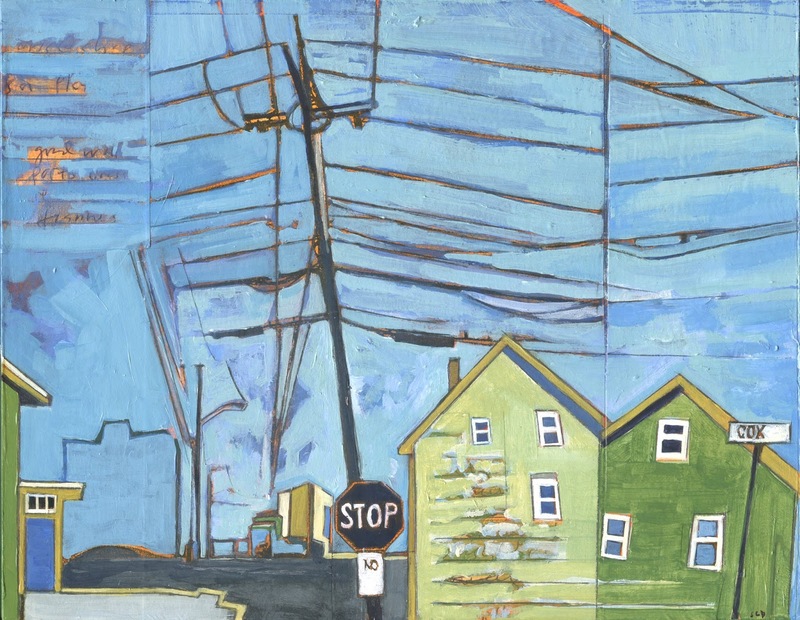 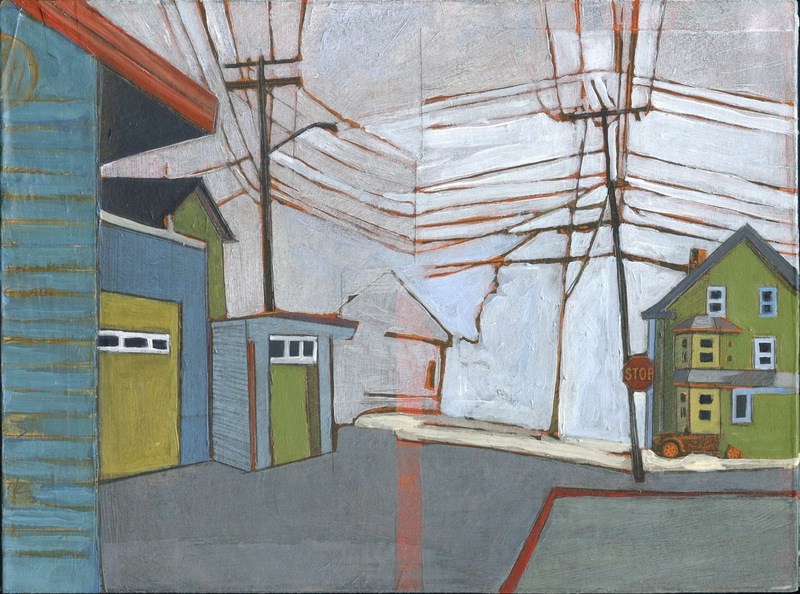 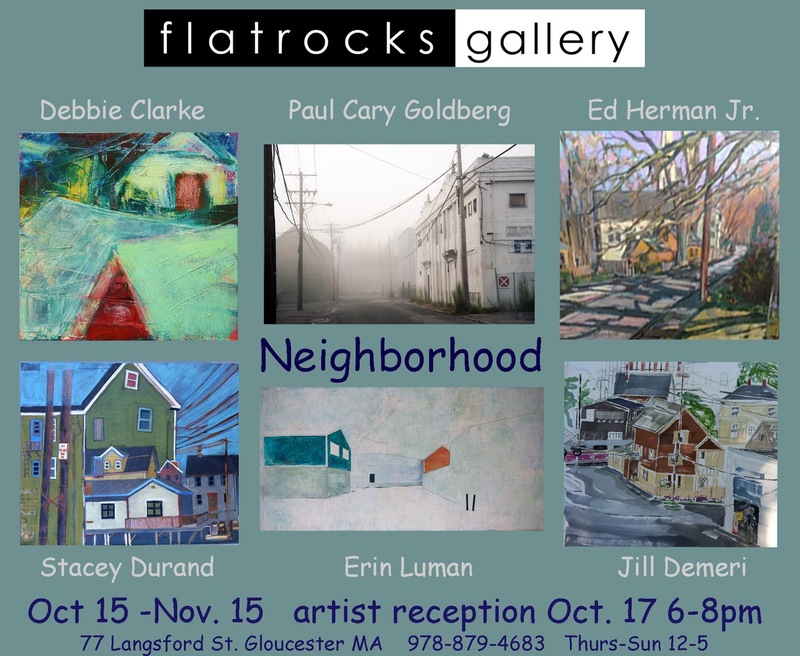 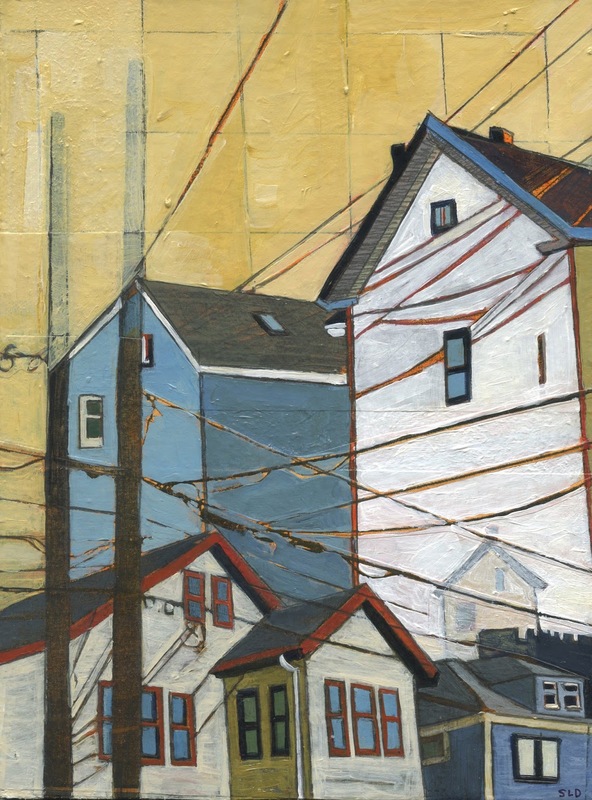 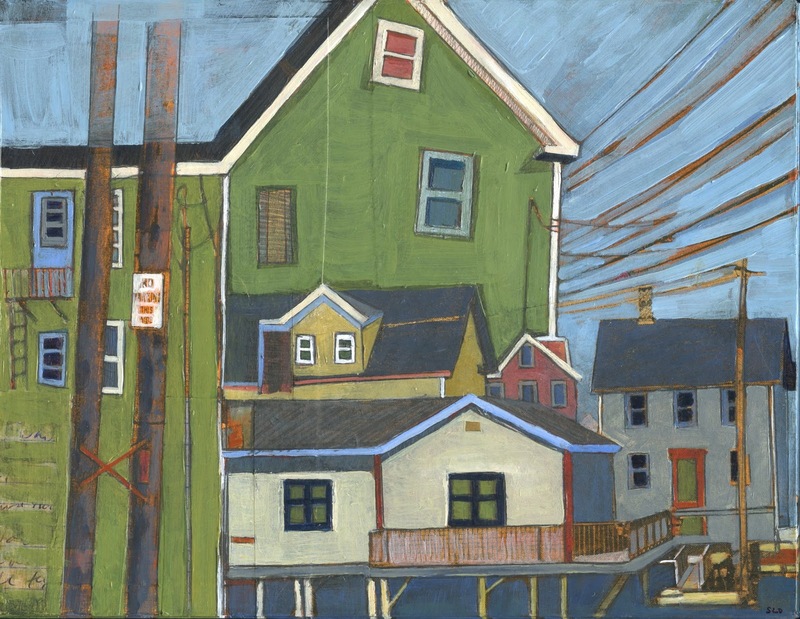 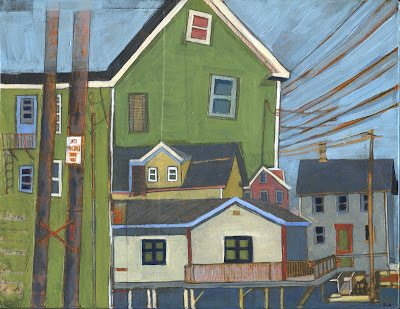 I was invited to participate in the show "Neighborhood" at the Flatrocks Gallery in Gloucester, MA. 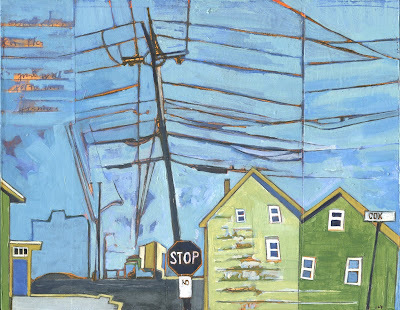 These paintings, along with a few more new pieces will be part of the exhibition.